There is no denying the fact that 2017 is the year of Bezel-less phones. 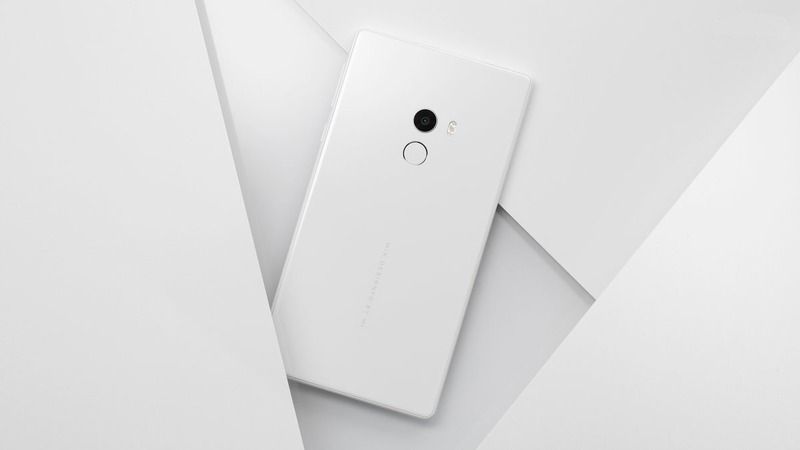 Last year, Xiaomi introduced the Mi Mix that started a new trend among the smartphone manufacturers. We have already seen LG G6, and Samsung Galaxy S8 with unique (almost) bezel-less displays and rumors indicate that the next iPhone will have just the display on the front with negligible bezels. It all started with the Sharp Aquos, but the manufacturers didn’t consider it much. Now, a lot of Xiaomi Mi Mix look-alikes are arising in China, and we have already seen borderless phones from Dogee, Elephone, etc. 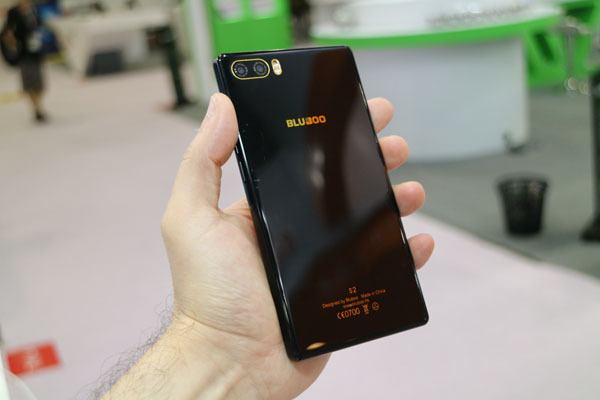 Now, Bluboo too has launched its bezel-less device named as the Bluboo S1. In this particular article, we are going to talk about the specifications of the device. In the end, we will compare the device with Mi Mix to know whether it is better or not. Firstly, talking about the design, the phone features a metal and glass build that make the device premium and good-looking. 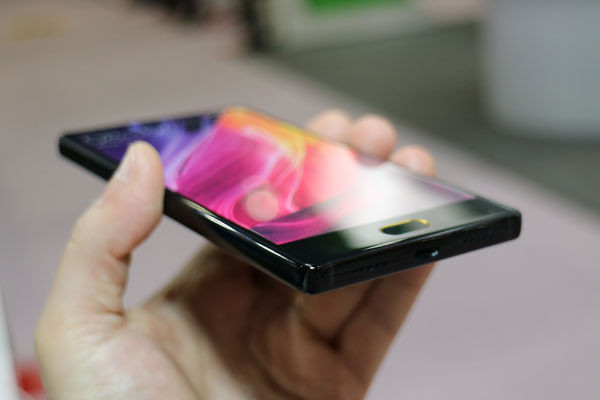 There is a tri-bezel-less display on the front i.e. Bezel-less from three sides ( top and sides). The bottom side has the front-facing fingerprint scanner that will probably work as a home button. 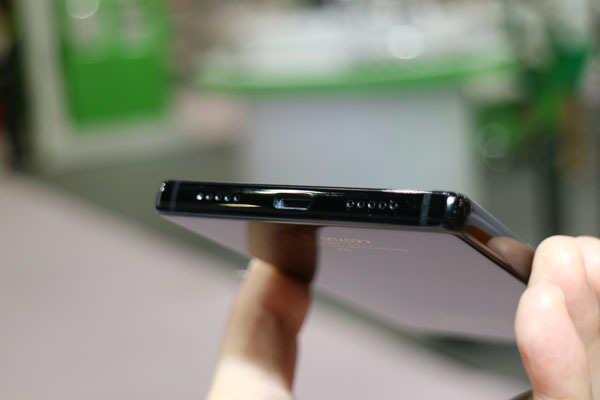 On the back, the phone features a dual camera setup along with the LED flash. The phone has got USB Type-C Port and Speaker Grill on the bottom side along with the mic. The power button and volume rockers are on the right side. The Bluboo S1 features a 5.5-inch Display with Full-HD resolution i.e., 1920x1080p. It is powered by a MediaTek Helio P20 processor with 4GB RAM and 64GB internal storage. Talking about the cameras, there is a dual camera setup on the rear with 13MP and 2MP sensors. Since the phone is bezel-less from the top, the phone has a 5MP front-facing camera on the bottom right side of the device, just like Mi Mix. The Phone supports 4G LTE, USB Type-C, and runs Android 7.0 Nougat out of the box which is great as it is very rare to see Nougat running on Chinese devices. Under the hood, the phone has got a 3,500 mAh battery. 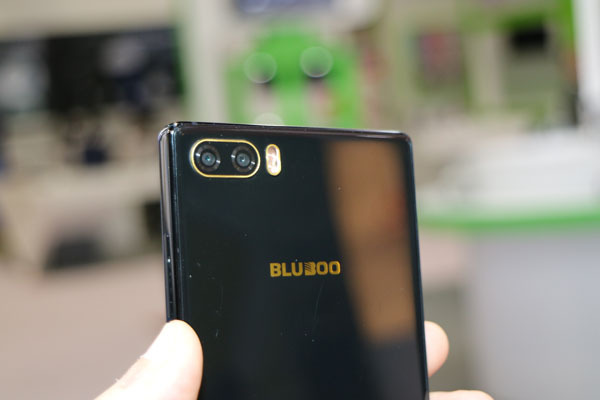 Now, we have no information on price and availability at the moment, but as per the source, Bluboo S1 will arrive at the market before the summer. Comparing the device with Mi Mix, the Bluboo S1 has got a smaller screen size as Mi Mix features a 6.4-Inch display. Also, the Mi Mix has a Snapdragon 821 chipset whereas S1 has got MediaTek P20 which is surely not as powerful as Snapdragon 821. Same goes with the GPU. When it comes to RAM and ROM, the Mi Mix has got 64 and 128GB internal storage options but no support for expandable memory. On the other hand, the Bluboo S1 has got a microSD card slot, so memory expansion won’t be an issue. There is a big difference in cameras also as the S1 has got a dual camera setup on the back where as Mi Mix has only a single sensor. Lastly, the Mi Mix has got a bigger 4,400 mAh battery if we compare with S1. The Bluboo S1 isn’t a bad device at all as it is better than Mi Mix in some aspects. But, most of the time, the Mi Mix takes the lead. Let’s see what the price tag will be when this phone comes to market. Stay Tuned.